99.9% of all carpet quotes beaten! We are a LOCAL company who are passionate about the work we do and the outstanding level of customer service we provide. We believe this is why most of our custom is won through personal recommendation. 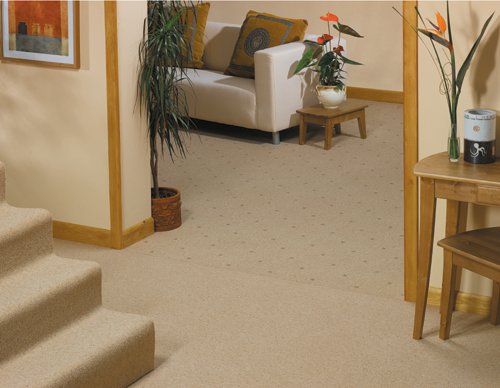 Whether you require durable carpets for your home or carpet tiles for a commercial environment, choose from some of the most popular brands at competitive prices. 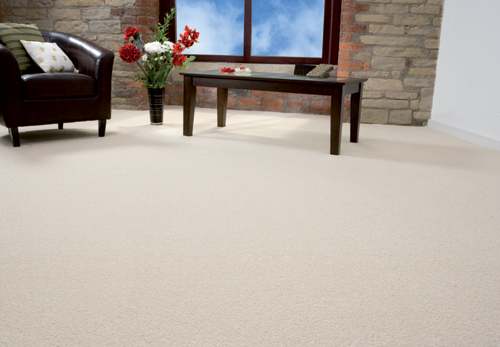 With a range of brands available, we can help you to select the best carpet for your budget – from the latest designer patterns for your flat or apartment, right through to the very best natural carpets to complete the look and feel of your country retreat. 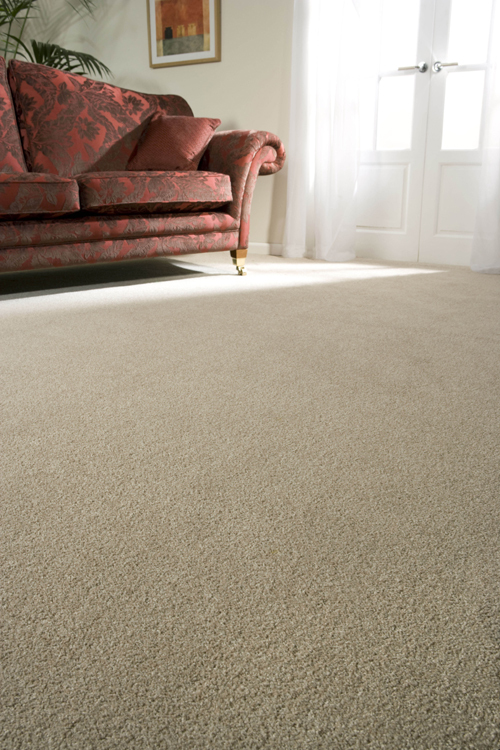 Our Findon Valley carpets service provides free measuring and consultation throughout Worthing and many parts of West Sussex. Burgess Flooring and Blinds deliver the best advice, high quality flooring and a professional finish, time and time again. Just click on the links to find out more about our skills and what additional products we offer our Findon Valley carpets clientele.